How can You join Daily Freeroll Slot Tournaments? How can You join Daily Slot Tournaments? You can participate on Daily Slot Tournaments only with real money. It is possible in two different ways. First, when You play with those slot machines, where the contest is in progress. Such as the current contest at EnergyCasino. The other one, that in exchange for an application fee, You apply for the contest at Videoslots.com. In both cases, You test your luck against others. Since You play with real money, You may calculate with less competitors than in case of Daily Freeroll Slot Tournaments. You do not have to think about higher amounts regarding application fees in all cases. It may be a marginal €1 or €2 application fee, but there are also €200 application fees. 🙂 It is up to You, which one do You prefer! 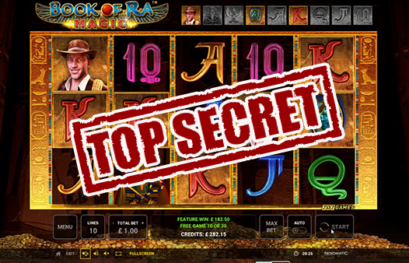 In order to have a clear vision, let’s check what kind of real money Slot Tournaments out there. In case of Heads Up slot tournaments, You can test your luck against another player. You may double your money with this type of contest. The battle ends when the given time expires or You run out of spins. begin only if the required number of players area available. This number is usually 3 or 5 people. 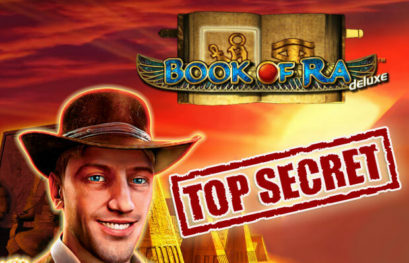 We recommend this for friends, to test which of You has more luck on a specific slot machine. The big advantage of Freezout Slot Tournaments is that everyone has the same chance. In this contest, every player is allowed to apply only once. If someone runs out of spins, and could not achieve a good result, he is not allowed to join the contest again. Previous article Which slot machines pay the best?